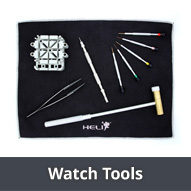 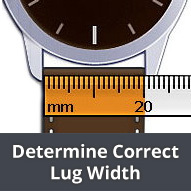 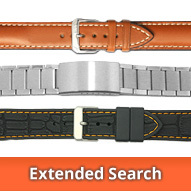 Textile Watch Bands - These watch bands come in a range of textile materials - e.g nylon, denim, silk and more - from manufacturers from across Europe. 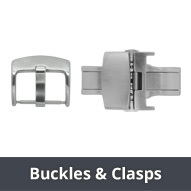 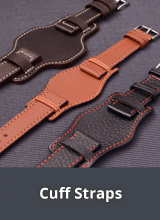 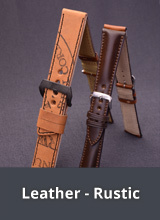 Selected styles available include hook and loop, one piece watch bands and standard two piece watch bands in lots of sizes, colours and designs. 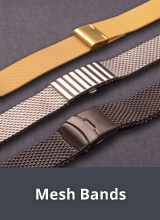 More information regarding the material used can be found in the individual product descriptions. 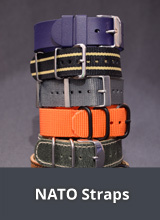 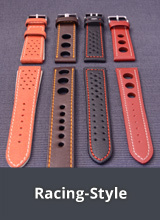 Textile watch bands 19mm, 21mm etc.